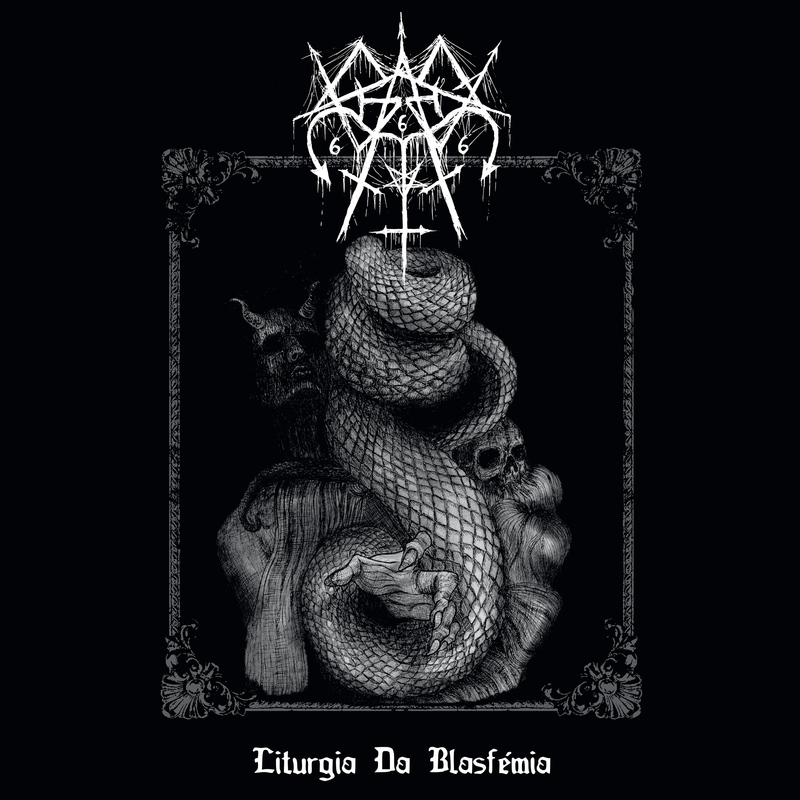 Iron Bonehead Productions sets February 1st, 2019 as the international release date for the striking debut album of Portugal’s Graves, Liturgia da Blasfemia, on CD and vinyl LP formats. Hailing from the current black metal hotbed of Portugal, Graves are a relatively new entity featuring members of Flagellum Dei and Summon. 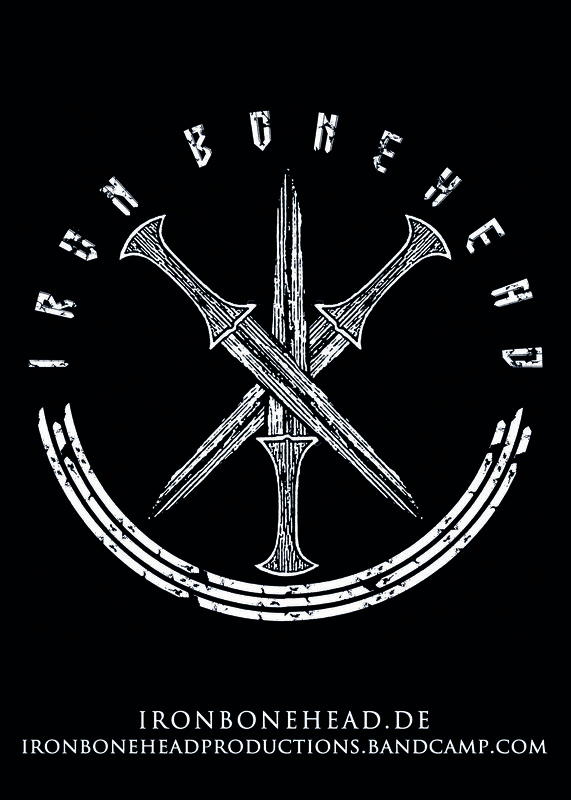 The band made their public debut during the summer of 2018 with Unholy Desecration demo. Containing the same foul ‚n’ filthy rudiments as that demo, Liturgia da Blasfemia will be Graves‚ crude ‚n’ rude introduction to the world stage. Put simply, Graves‚ sound is grim and miserable black metal brewed in the darkest dungeons of the underground, reverent of the ancient ways but by no means tethered to the past. 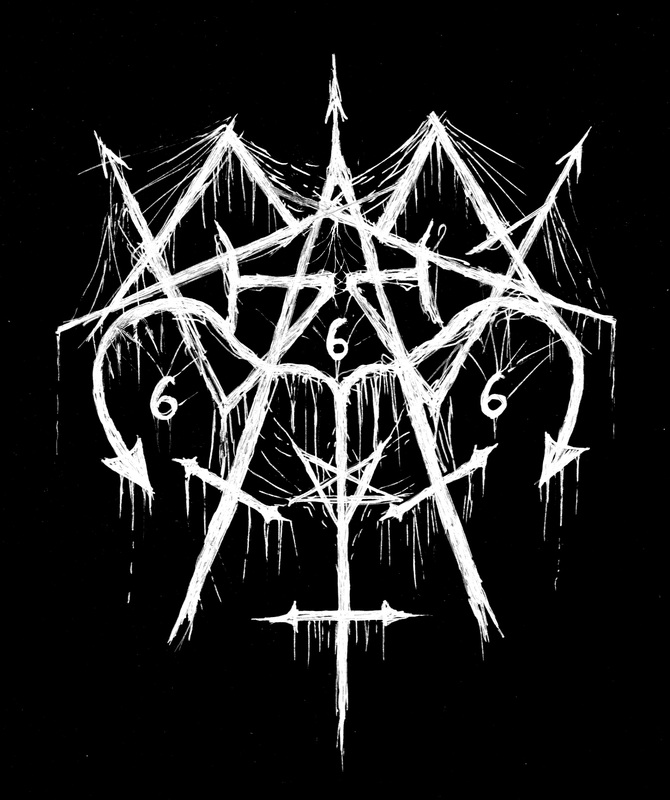 References to be made include the French Black Legions and of course the Portuguese Black Circle, but also raw Finnish black metal from the past couple decades, such is Graves‚ emphasis on hypnotic, lashing melody. And compared to the demo’s more antisocial sound, here on Liturgia da Blasfemia do the power-trio reveal a considerably more feral physicality, no less ribald in its trance-inducing recesses but perhaps more apt to rise up from those depths and lash the listener with utmost cruelty. Similarly, the band utilizing their native tongue almost exclusively here lends an eerier, more otherworldly aspect.